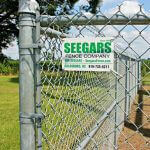 A family-owned business spanning three generations. 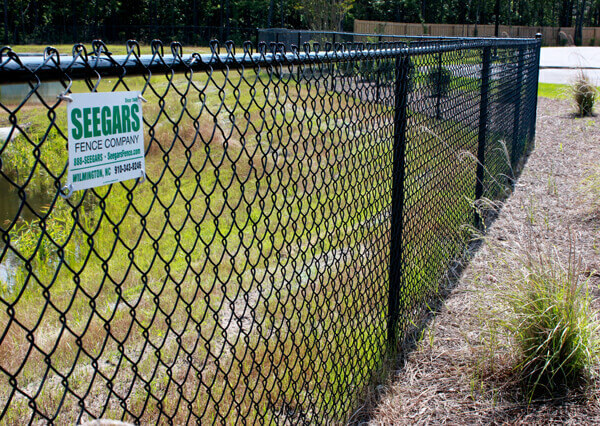 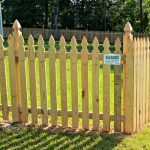 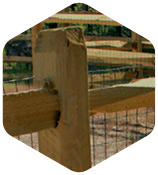 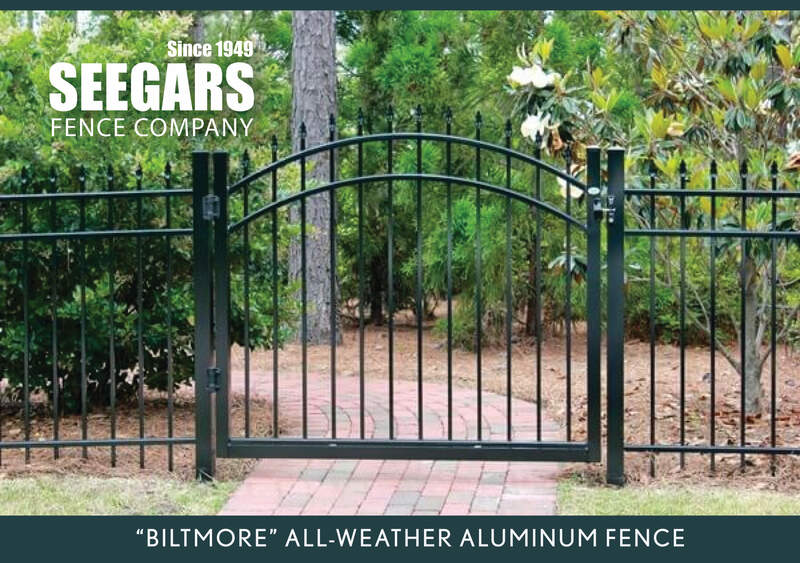 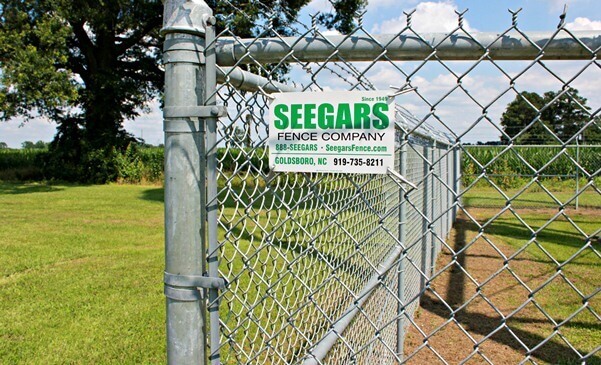 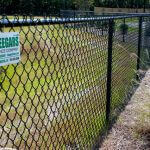 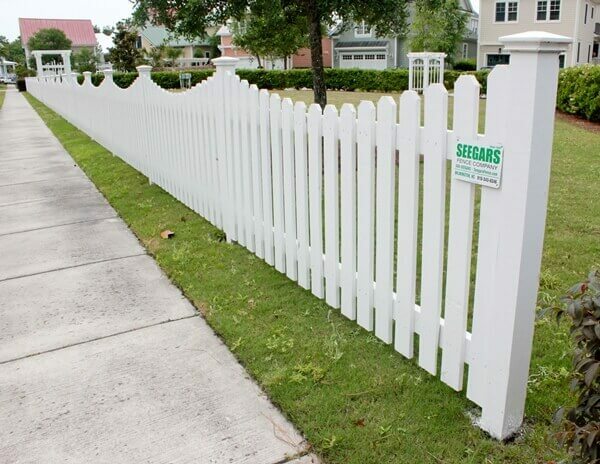 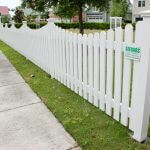 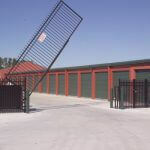 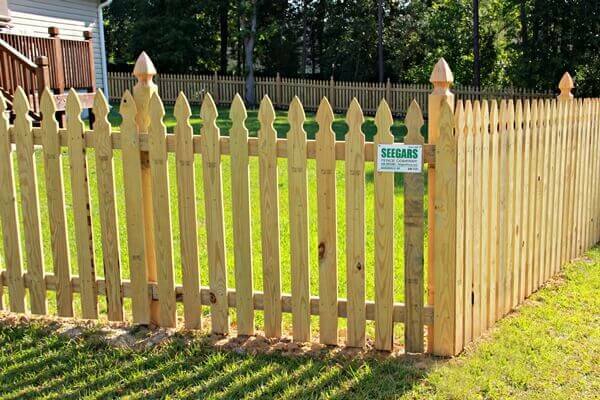 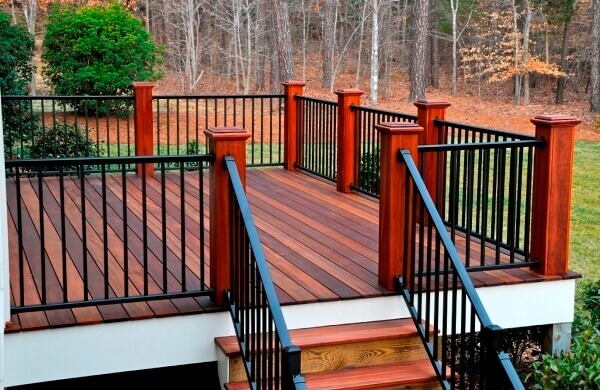 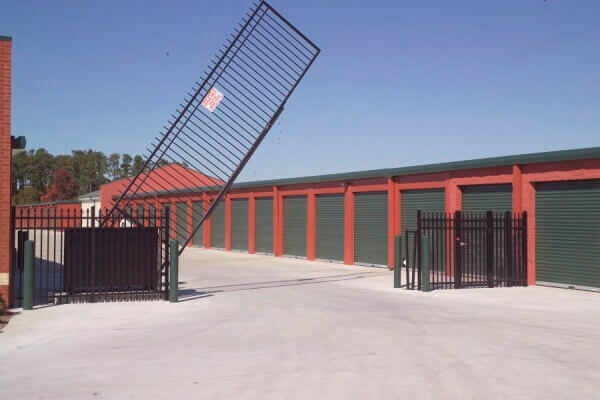 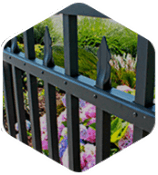 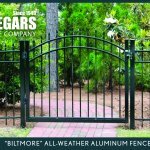 Seegars Fence Company has strived since 1949 to provide the region with cost-effective, built-to-last fence products and exceptional service delivered by thoughtful, professional fence experts. 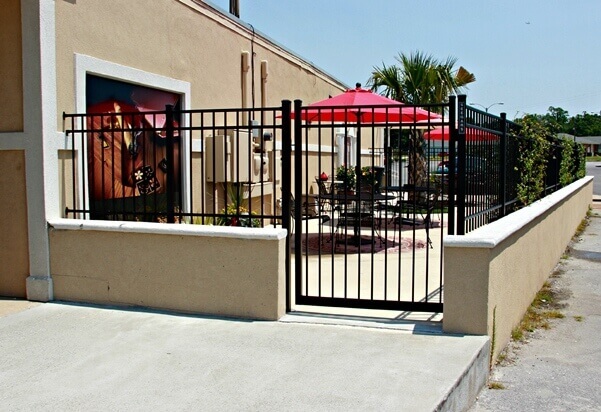 Explore the pages below to learn more about us. 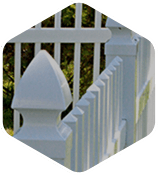 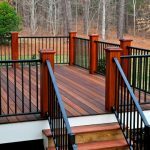 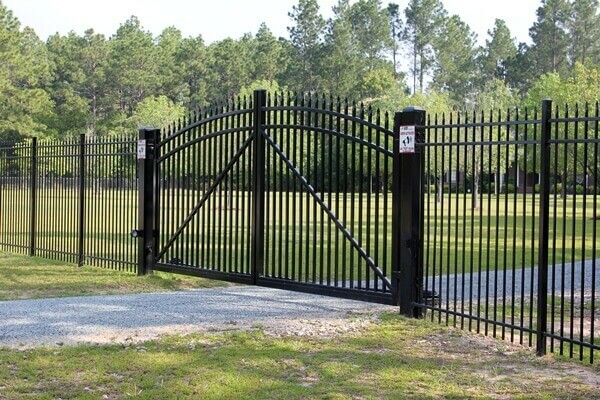 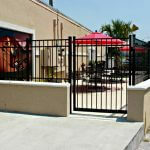 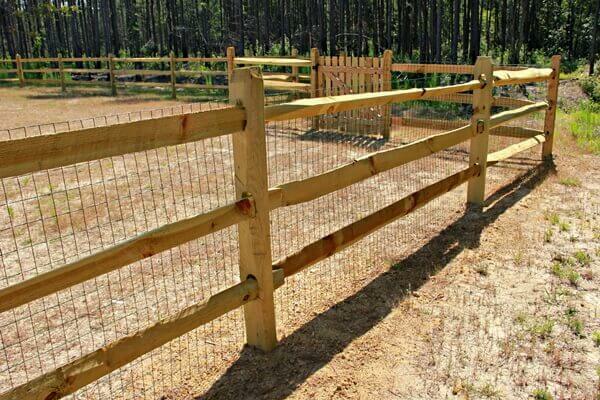 See why thousands of residential and commercial customers from across North Carolina, South Carolina, and Virginia have chosen us for quality fence installation and much more. 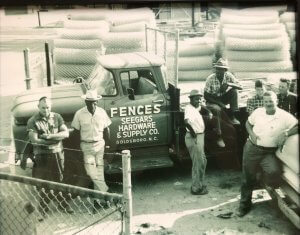 Who We Are | Learn more about our company’s storied history. 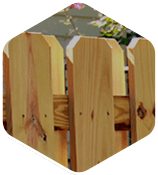 Our Culture | Find out how our company’s SPIRIT culture, mission, vision, and values set us apart. 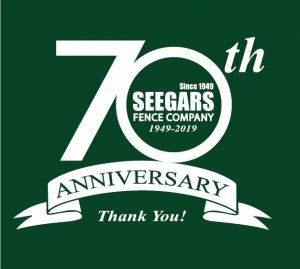 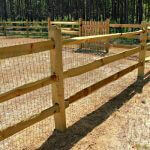 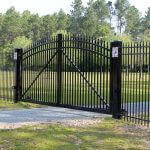 Meet Us | Meet the Seegars Fence Company executive team. 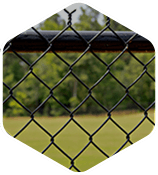 Accreditation | See why our professional recognition and designations make us a leader in the fencing industry.